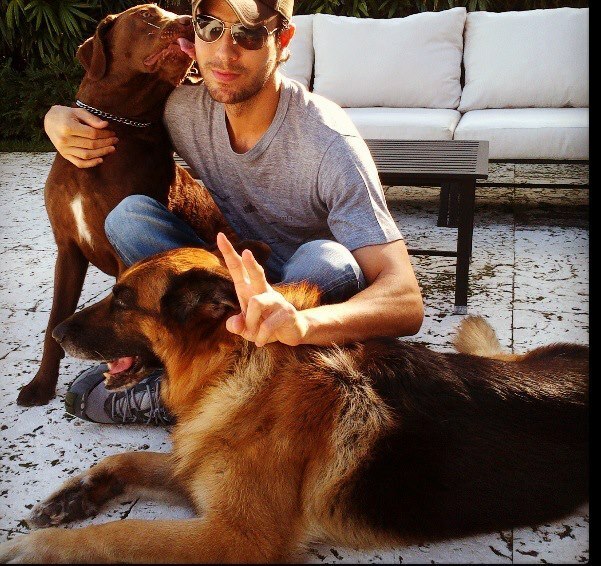 Only A Die-Hard Enrique Iglesias Fan Can Answer All These Questions! 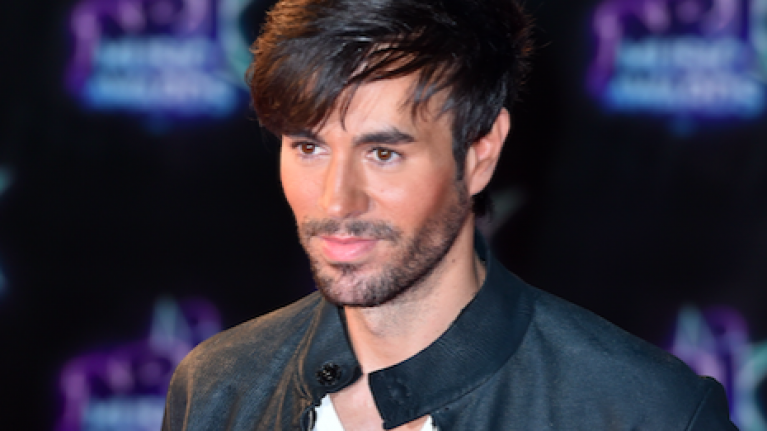 Enrique Iglesias is known as one of the biggest heartthrobs of the Hollywood music industry. He is a singer, songwriter, actor and record producer. 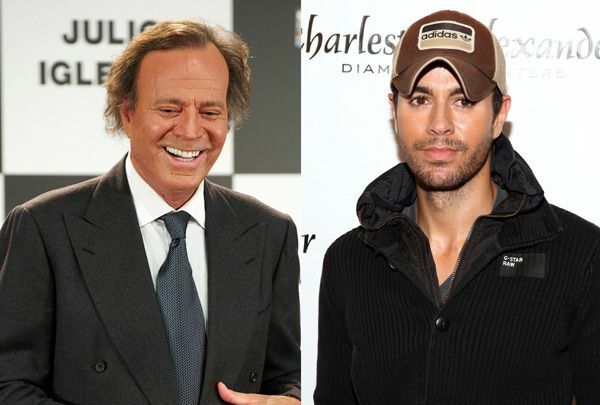 He is widely known as the King of Latin Pop. He was just 20 when he released his first album and sold millions copy worldwide. He is a very soft-hearted person and dedicated his first album to his nanny as she was the one who took care of him. He became the first western artist in three decades to perform for a sold-out crowd of 10,000 in Syria. He is a person who has no regrets and he took all his mistakes as his lessons in life and that helped him grow and become the person that he is today. 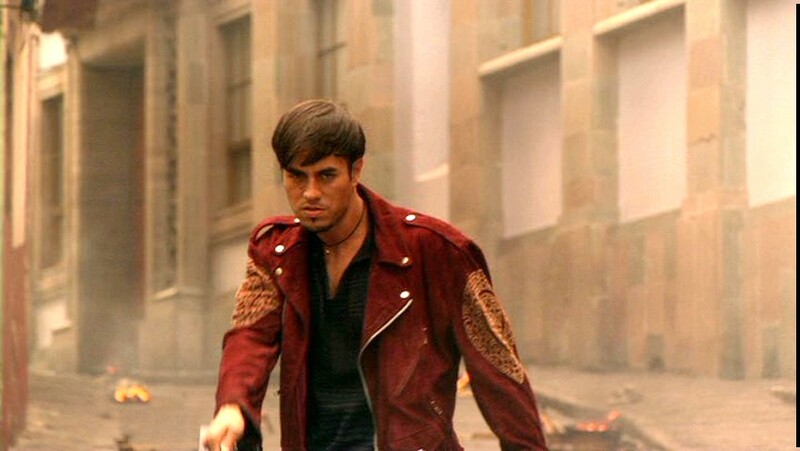 Enrique has a huge fan base in every corner of the world. These include both his admirers and his die-hard fans. What type of fan are you? 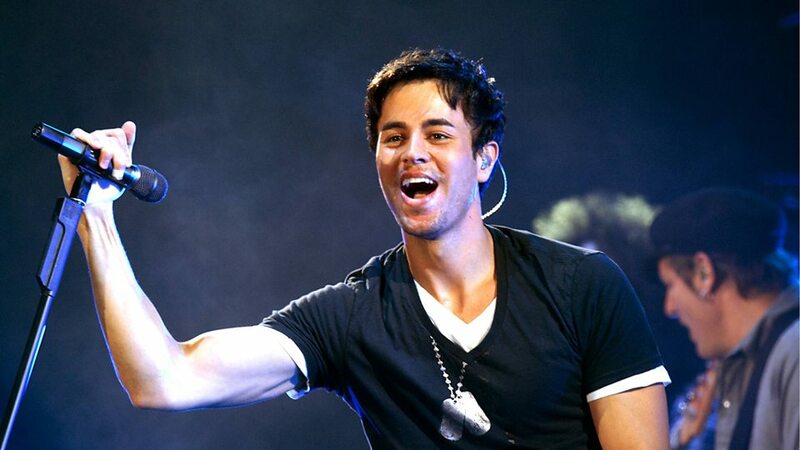 Play this Enrique Iglesias fan quiz and find out! Which Jamaican singer was there in his single "Bailando"? Who was his first Idol? In which year his second album in Spanish was released? What is this name of his favorite movie? What is the name of his favorite actress? Who is his favorite actor? 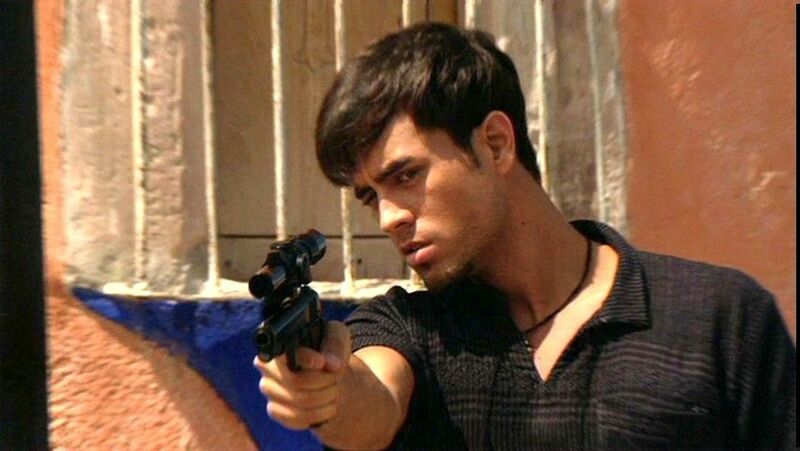 In which year he appeared on the cover of 'Rolling Stone' Magazine’s Spanish cover? What are the name of his two dogs? What is the name of his girlfriend? How many versions of his song Bailando has been made? What is the name of his song that became his most successful song? How many Latin Grammy awards has he won for Bailando? In which year he released his first album? If not singing what alternative career he would have chosen? Which subject did he study at the University of Miami? What is the profession of his girlfriend? With which film he made his Hollywood debut? In which year he made his Hollywood debut? 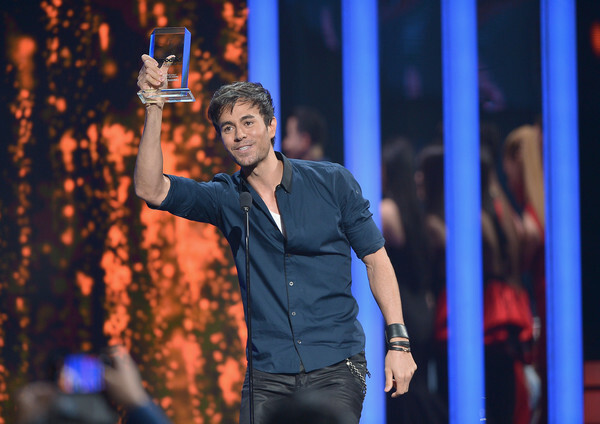 How many Billboard Latin Music Awards has he won?